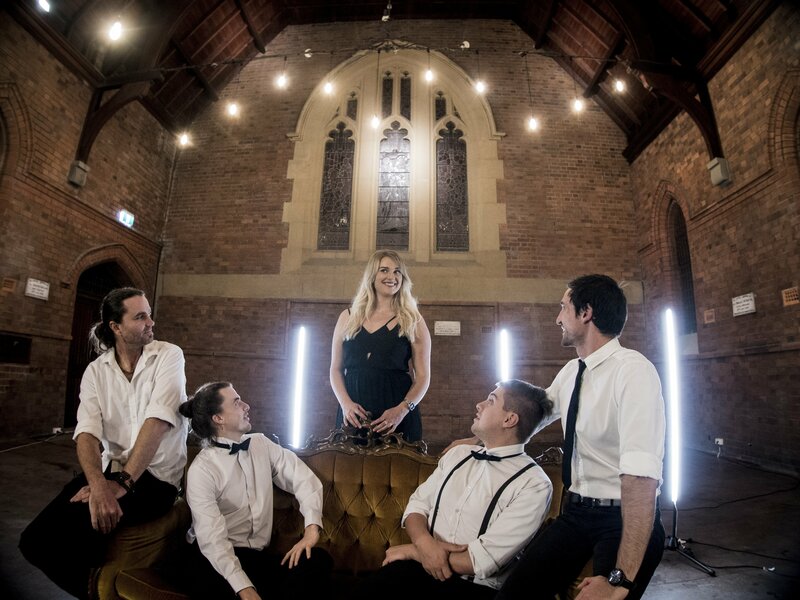 Adrianna Mac is a whole new take on live music! 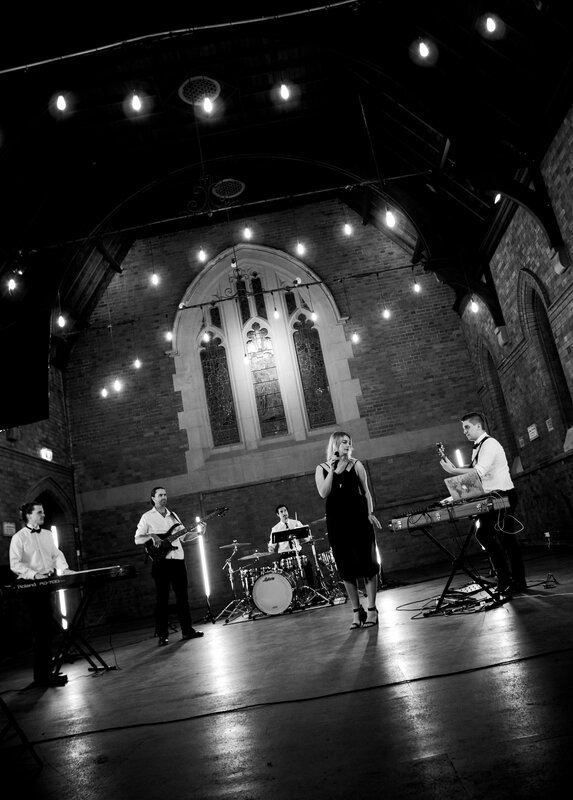 Combining elements of live music and a Dj performance Adrianna Mac is well suited to any occasion. Using their one of a kind, live looping setup inspired by the likes of Ed Sheeran, Jacob Collier and Reggie Watts. 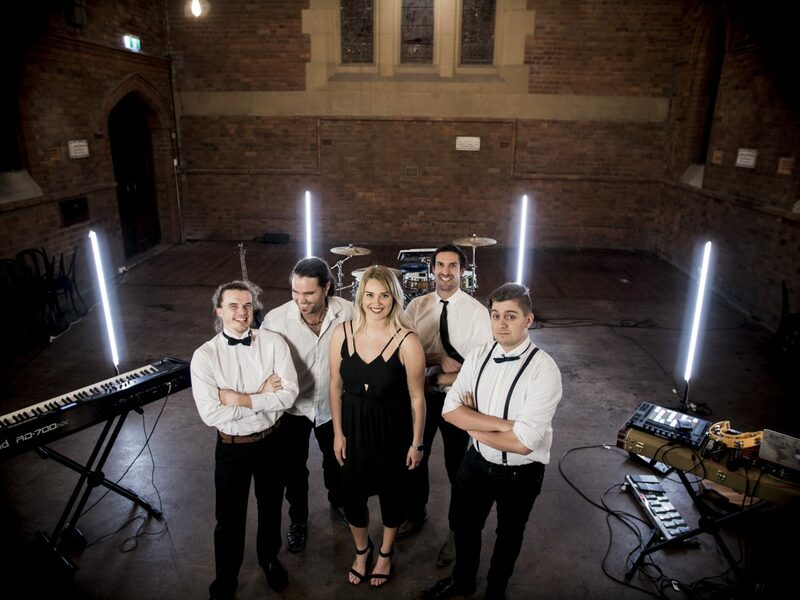 Adrianna Mac are able to bring the biggest, baddest and hottest tunes to any performance. The full band experience is a whole new world of sounds and beats. 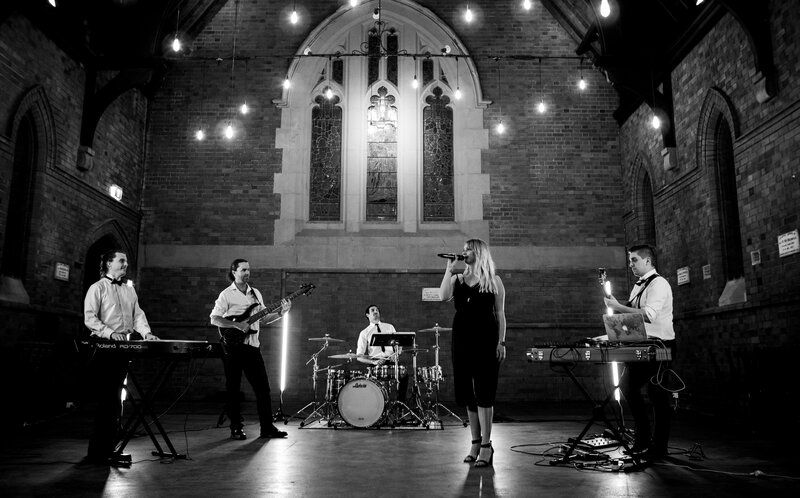 Combining the best elements for a 5 piece bands with all of your favourite party/dj/club tracks, the Adrianna Mac Band blends these two worlds seamlessly to create a true and authentic experience for your next event! Adrianna’s voice is striking and compelling, reaching terrific highs and soulful lows, there is almost nothing she can’t sing. Adrianna Mac’s repertoire is extensive, diverse and heaps of fun. Drawing from influences such soul, blues, funk, rock and pop. They pull the very best from all of these genres and are able to bring out the best song choice all occasions! Whether you’re after an intimate ceremony, classy cocktail hour or wanting to pump it on the dance floor all night (or even all three), Adrianna Mac has all of your needs covered for your special event.